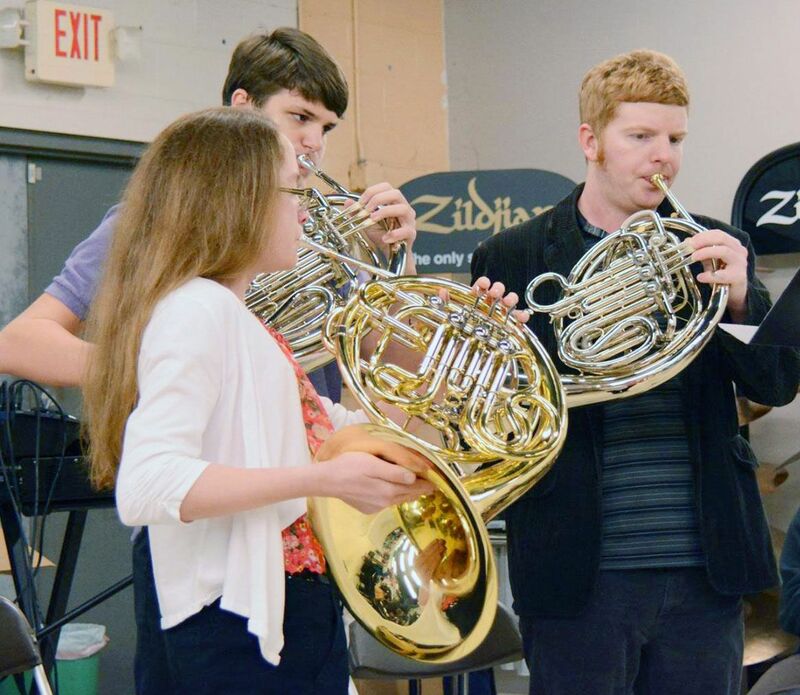 Why Choose North Florida Music Academy? 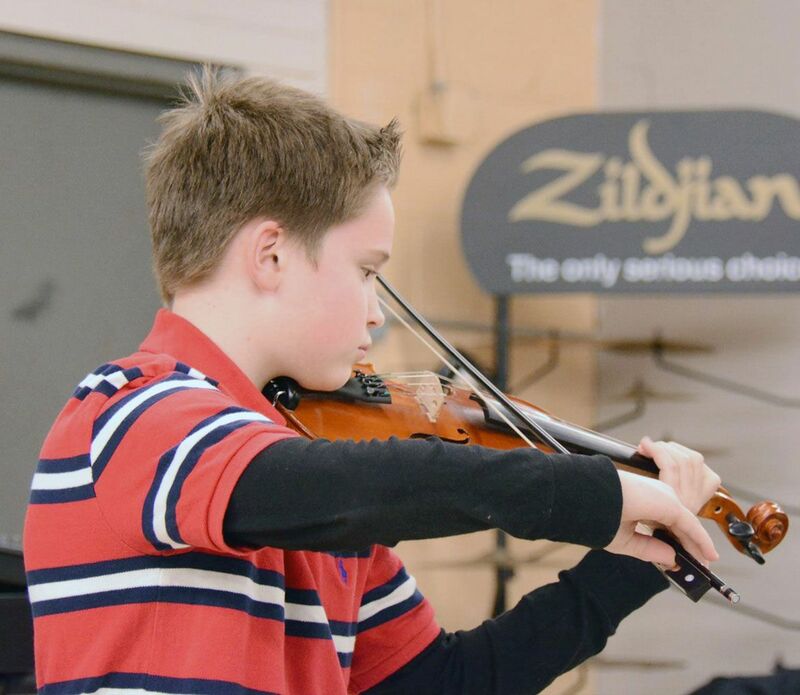 One-on-one instruction means you are our only focus during each lesson and the pace will be suited to you. 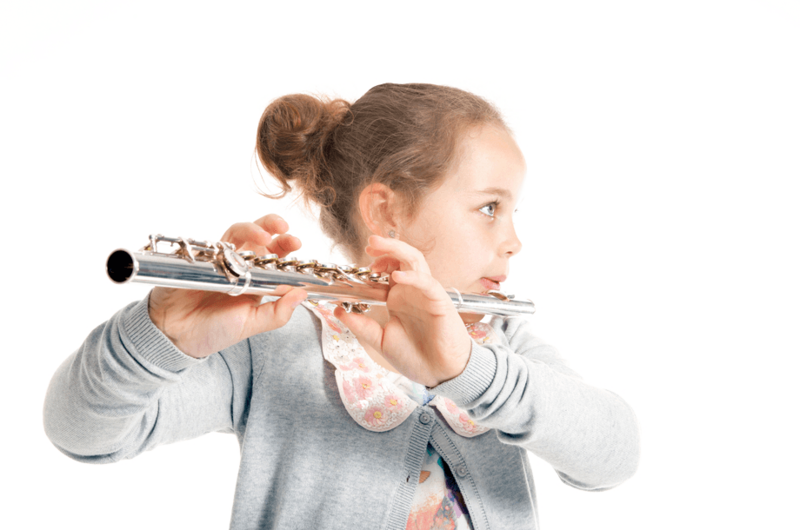 We also offer instruction for many instruments, making it possible to coordinate lesson times for multiple family members! 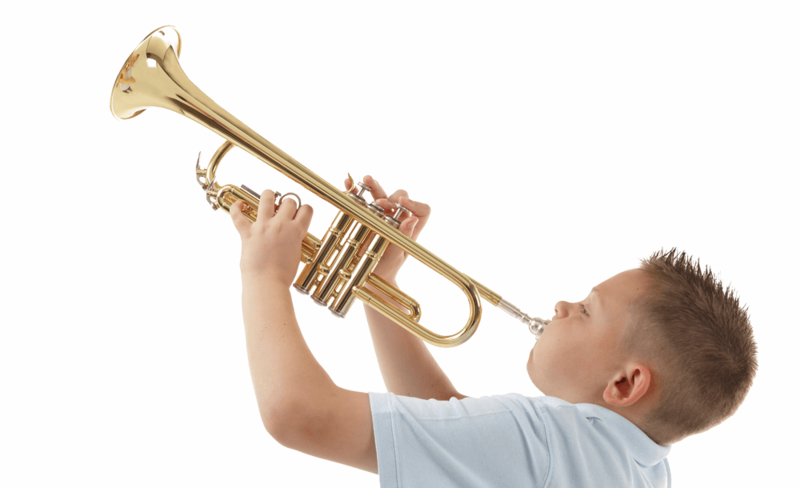 This may sound silly, but we've met many musicians who are extremely knowledgeable and talented performers but they don't work well with beginners or children and don't do well explaining musical concepts! We have years of teaching under our belts and our methodology and interaction with students works. We cater our lessons to each learning style, which we've perfected by teaching hundreds of students throughout the years. 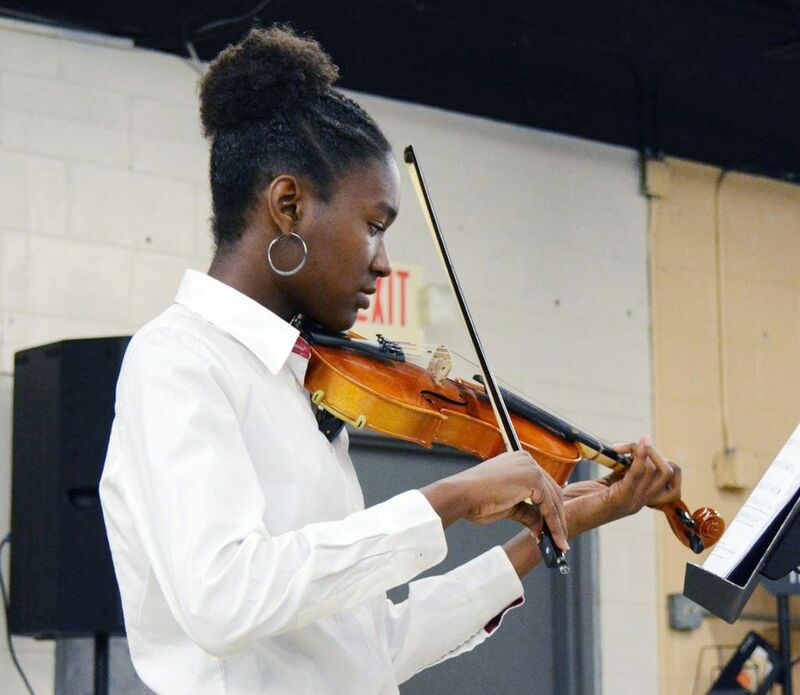 We've prepared countless students for acceptance into the Jacksonville Symphony Youth Orchestra, arts schools such as LaVilla and Douglas Anderson, Jazz and Concert Bands, FBA Solo Performances and Ensemble Auditions, and more! 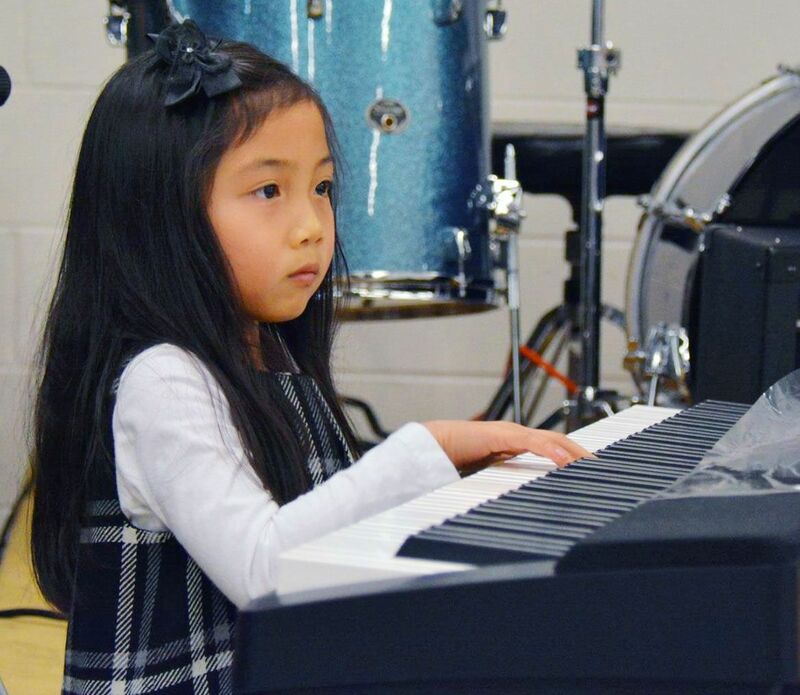 Students will have at least two opportunities each year to perform in our formal recitals. Our largest takes place every summer at the beautiful historic venue, Friday Musicale. 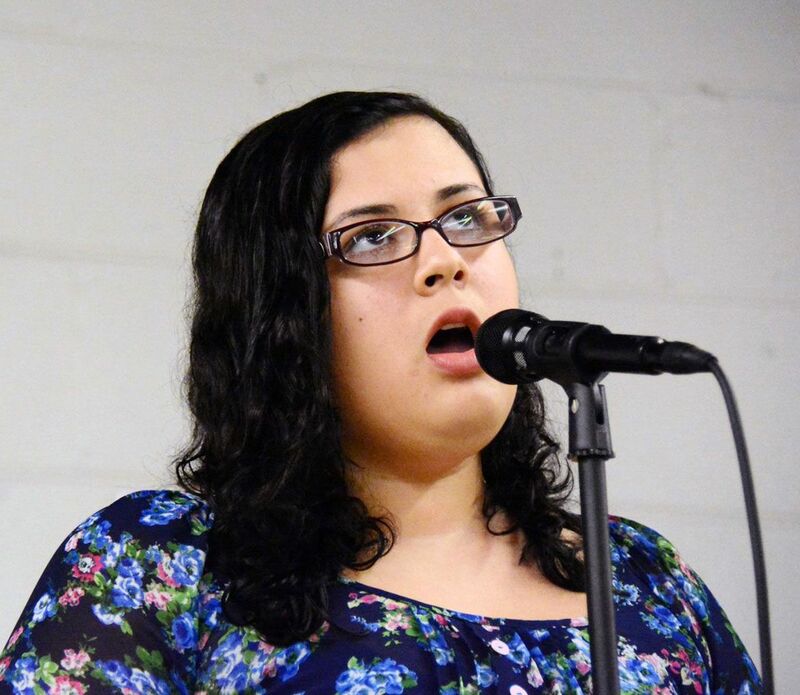 Music is our passion and we want all students to love it as much as we do. 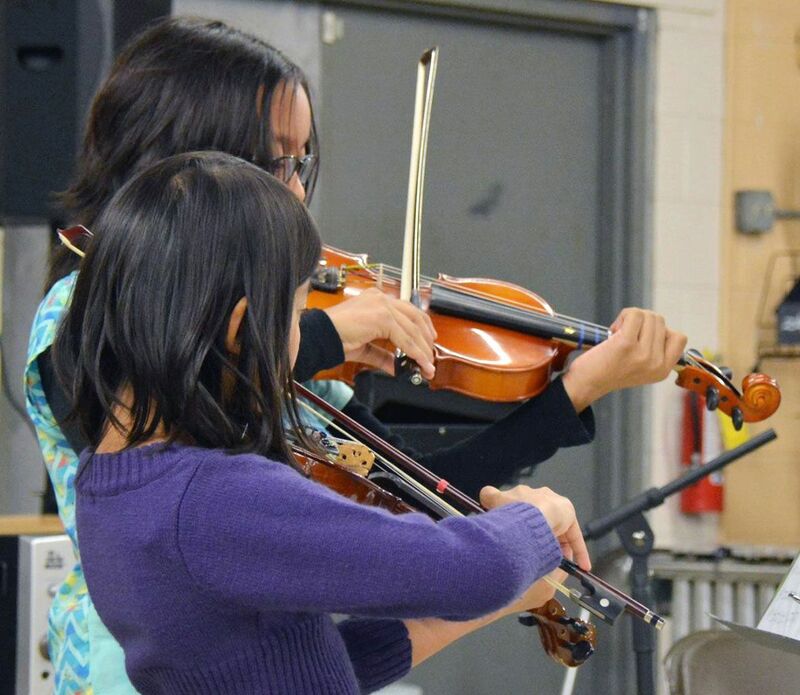 We make lessons fun by teaching concepts through a wide variety of music styles and games so that students will gain a life-long appreciation. 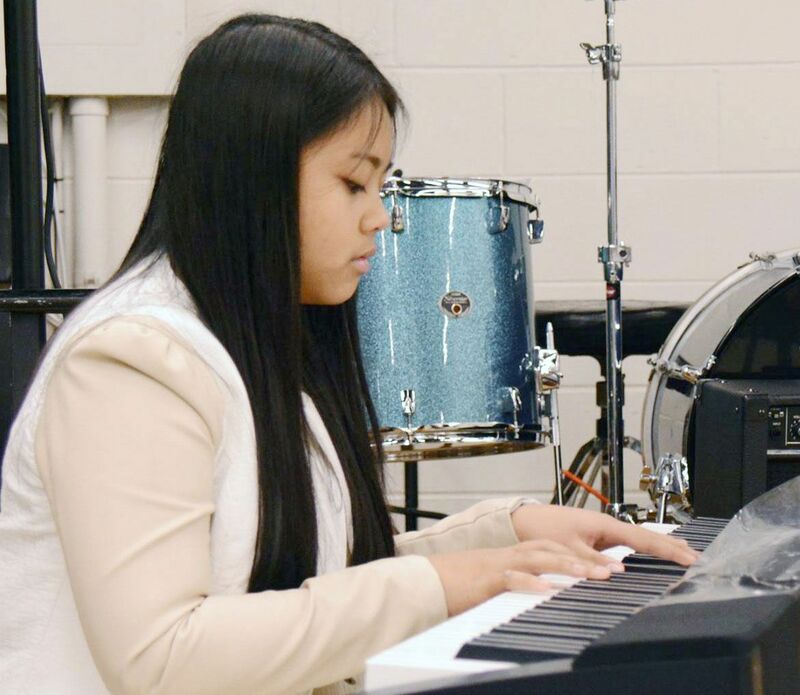 © North Florida Music Academy. All rights reserved.